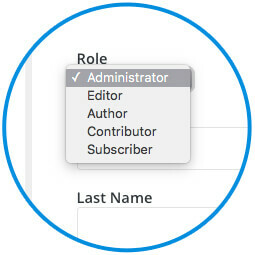 iThemes Sync includes an easy way to perform WordPress role manager tasks such as adding new users remotely, editing user roles and controlling the menu items users see in the WordPress dashboard. 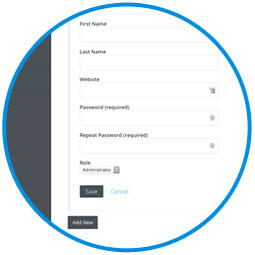 From the Users page in the Sync dashboard, you can add perform WordPress user management tasks such as adding new users and deleting existing users. Sync Pro offers Client Dashboard, a WordPress user access manager. 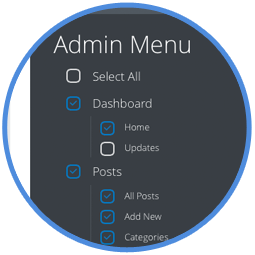 With Client Dashboard, you can customize the menu items users see in the WordPress dashboard. Hide items they shouldn’t touch, like certain plugin menus or settings.